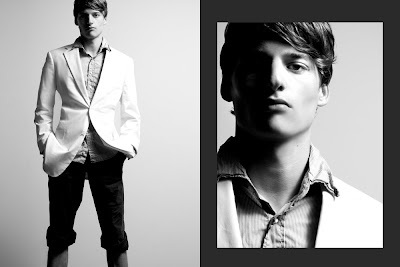 Here are couple of models I shot here in Toronto. 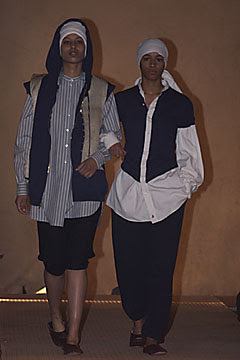 Model Rama from Indonesia and Canadian Model Mark Munroe. 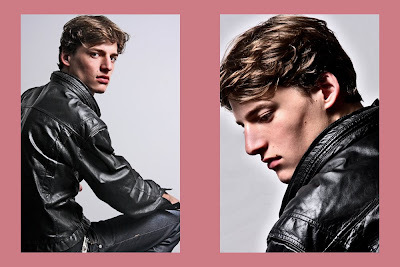 from a new friend of NIWDENAPOLIS, Here's a beautiful story called "PINK-BLUE-BLACK by photographer Aneury Santos, with model Neil from Fusion Models. 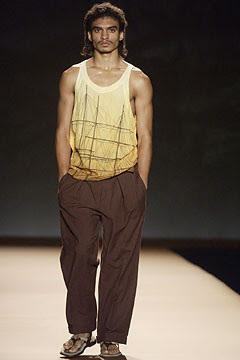 Born in Dominican Republic, Anuery Santos started as a model at 17 years old. 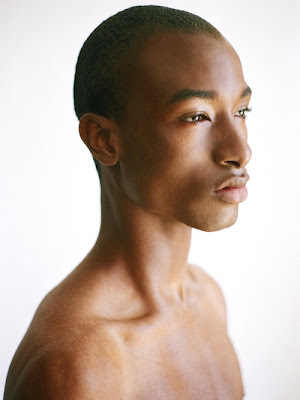 He then began assisting photographer Joseph Bleu, and soon he transitioned from working in front of the camera to working behind it. 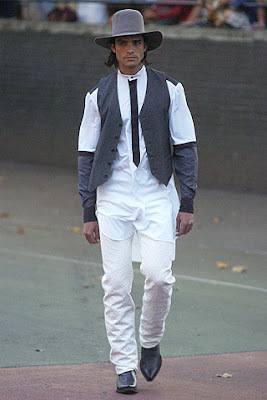 Here are a couple of wonderful of from Joseph Bleu. 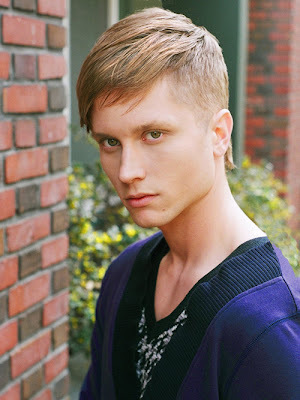 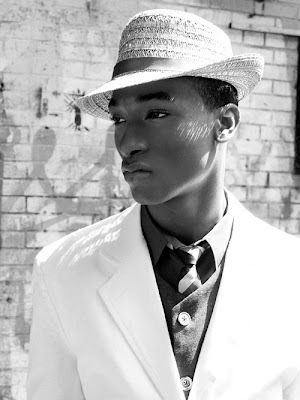 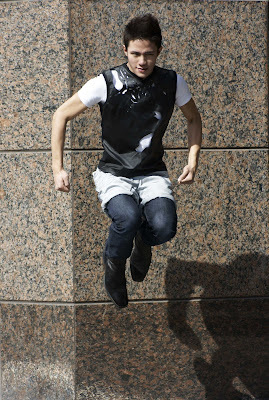 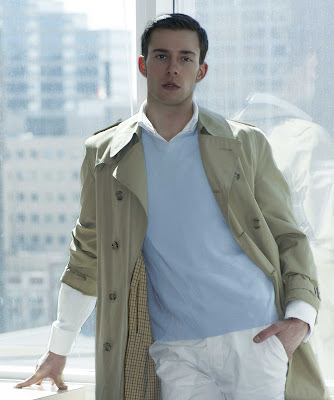 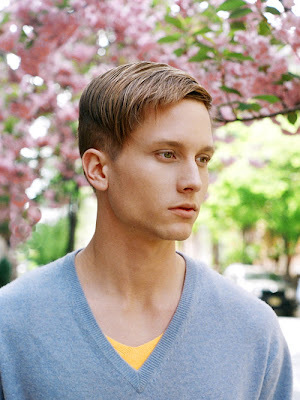 First is the "NYC in Spring Time' with model Steven from Basic Models NY. 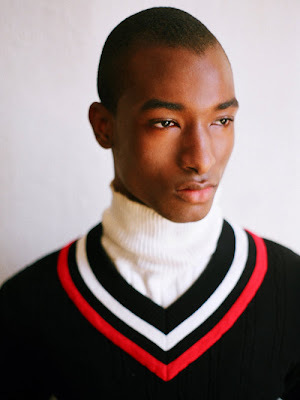 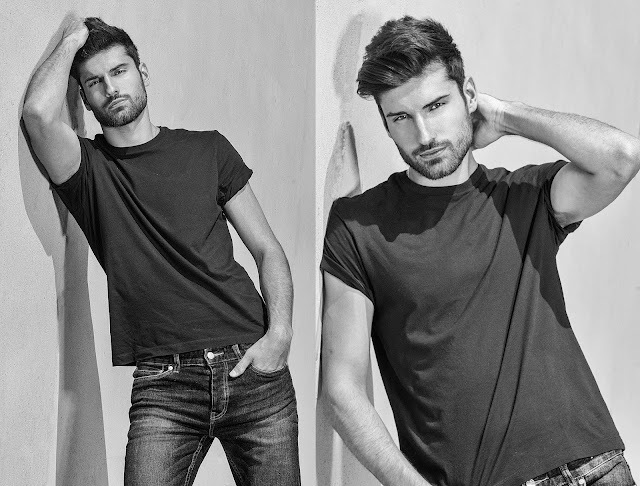 Here is model Christian from Basic Models NYC. 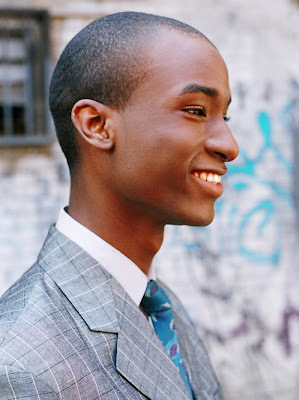 The bone structure of this guy is to die for. 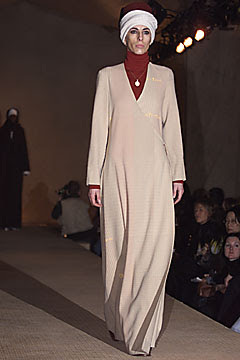 Suzy Menkes reported that the Spanish designer Miguel Adrover and Hess Natur, a German mail order brand have teamed up to create an environmentally friendly clothes, which will be launched online in July. 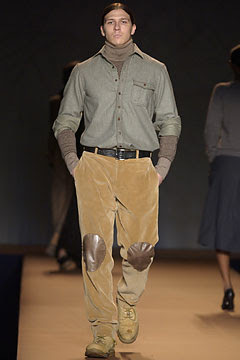 Adrover's collection is based on fluid shapes and earthy colors, with current fashion ideas like jodhpurs and dhoti pants. 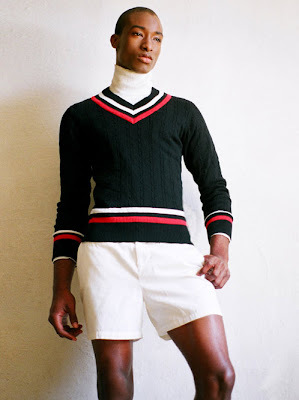 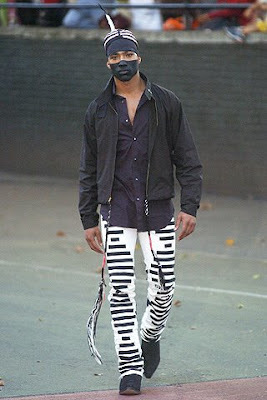 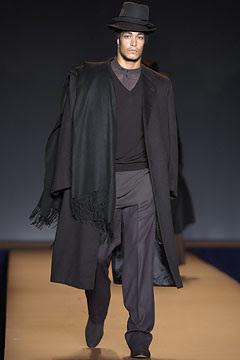 Read more here"Greener pastures for Miguel Adrover"
It has been almost eight years when the whole fashion industry heralded Miguel Adrover as the “New Yves Saint Laurent” or the “New Hope to American Fashion”. 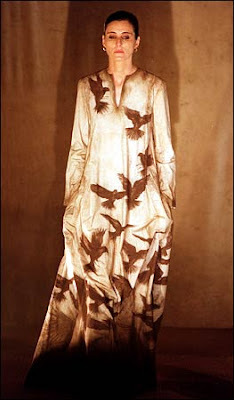 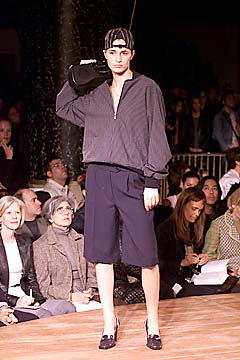 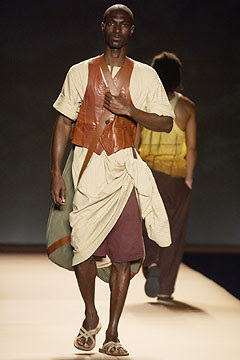 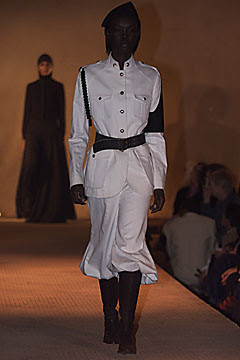 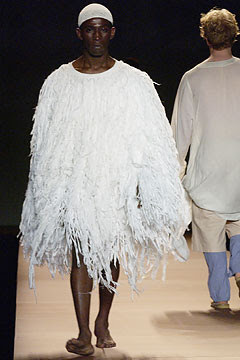 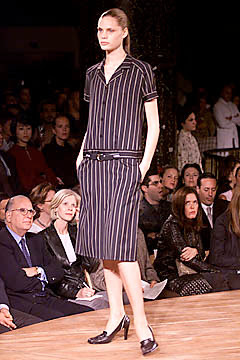 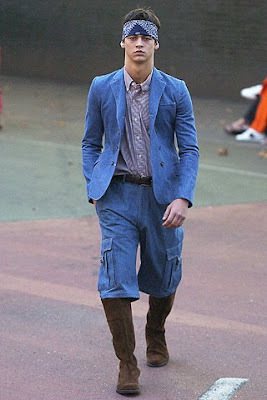 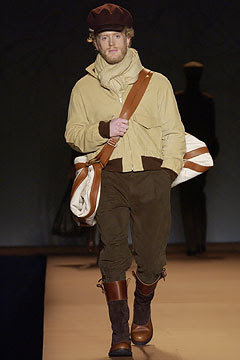 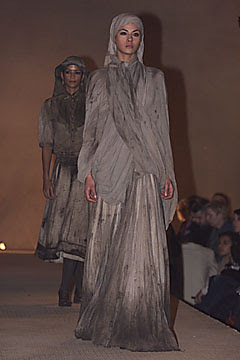 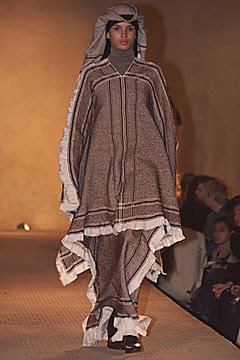 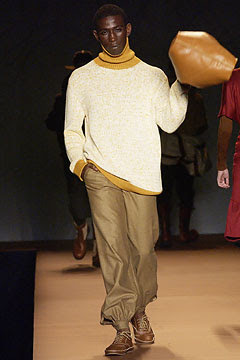 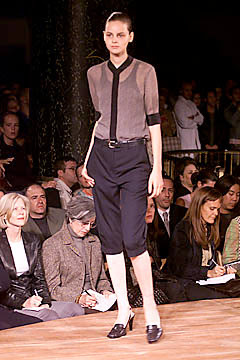 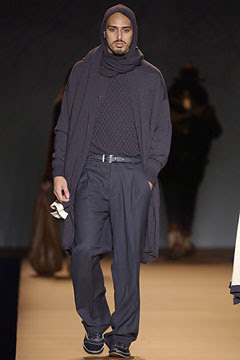 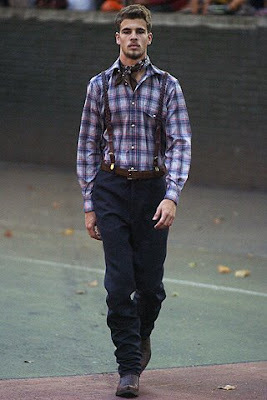 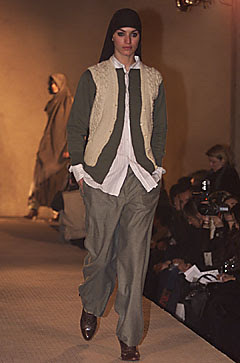 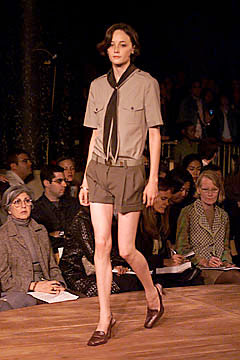 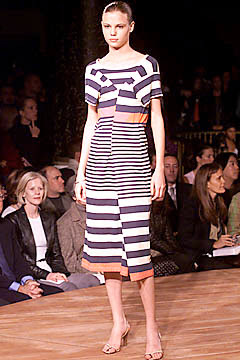 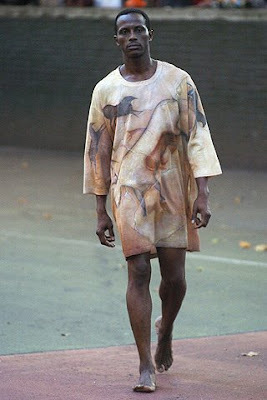 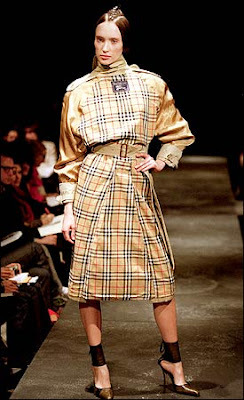 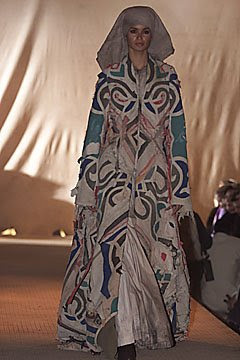 His fall 2000 collection titled “Midtown” wherein he took a Burberry raincoat, turned it inside out and reconceived it as a dress; Louis Vuitton bag was reconstructed into a miniskirt and old mattress from neighbhour writer Quentin Crisp's into an overcoat made him a fashion superstar. 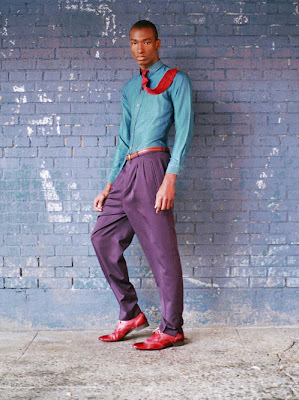 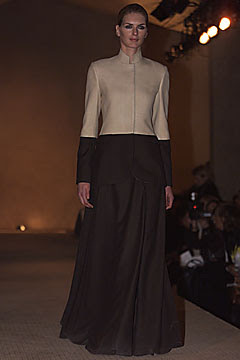 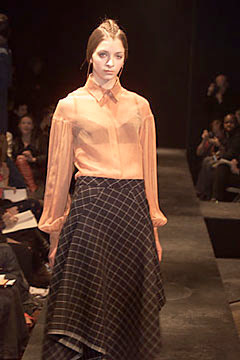 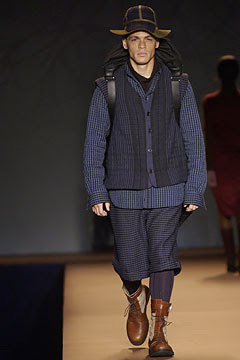 After showing only three collections, he received two awards: Perry Ellis Award for Womenswear and VH1 Fashion Award. 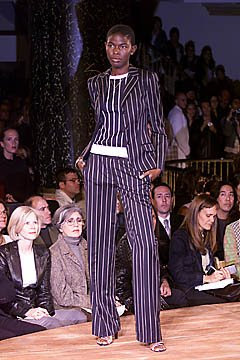 When Pegasus Group a conglomerate than finances his brand went bankrupt he was left with out any funding. 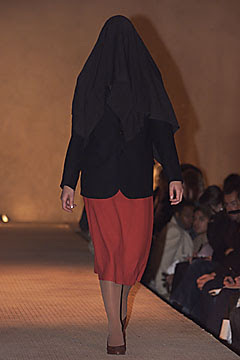 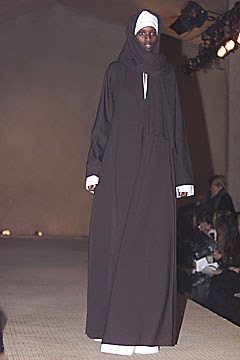 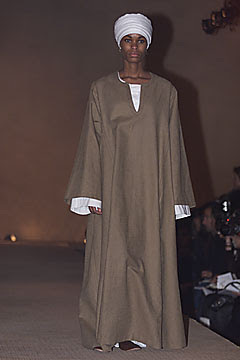 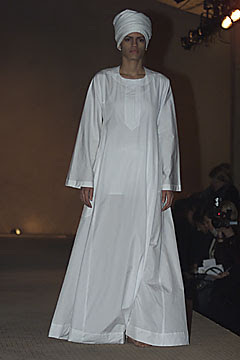 Couple with the bad timing of his Sep. 9, 2001 collection titled ‘Utopia”, a collection inspired by Islamic culture, and a three day before the Sep. 11 terrorist attack Adrover found himself falling from grace. 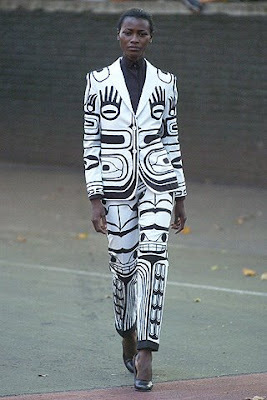 Below are some photos of his great collection. 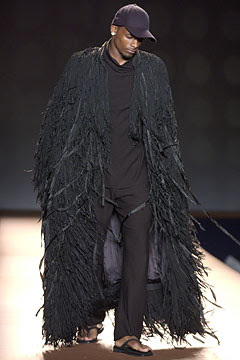 This is his most famous collection. 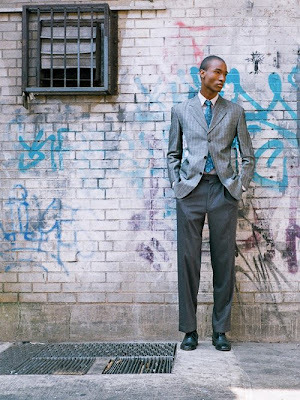 Adrover wanted to show the paradox of different classes of people mixing on the sidewalks of New York City, where one finds middle-class, homeless, and upper-class people. 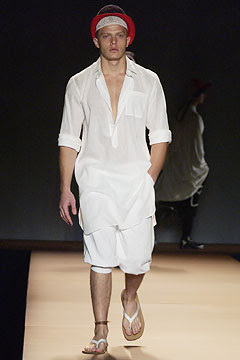 Miguel Adrover confirmed with his second collection that he is one of the most creative new talents on the fashion scene. 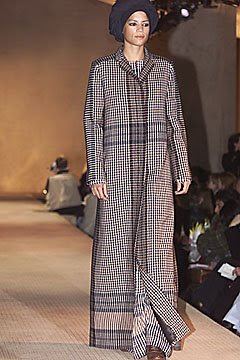 His presentation featured everything-- from reconfigured garments made out of Burberry coats, Louis Vuitton purses and vintage denim to soft, feminine blouses with gathered sleeves, and strict, deftly tailored dresses with unfinished asymmetric hems.